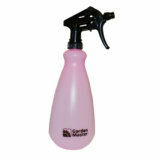 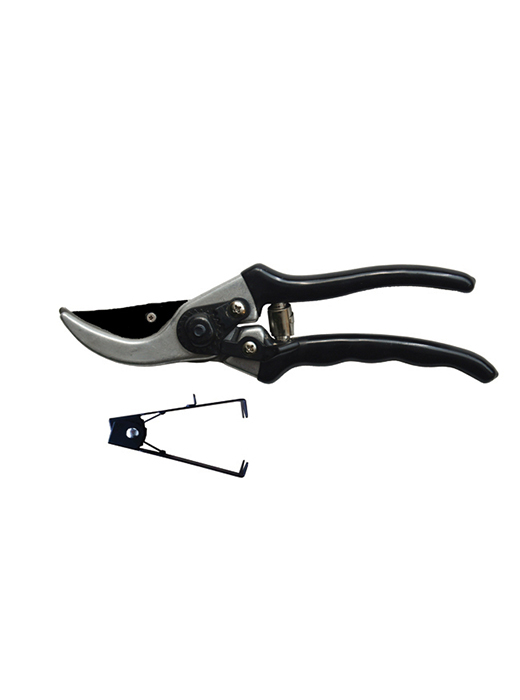 For pruning green or growing stems. 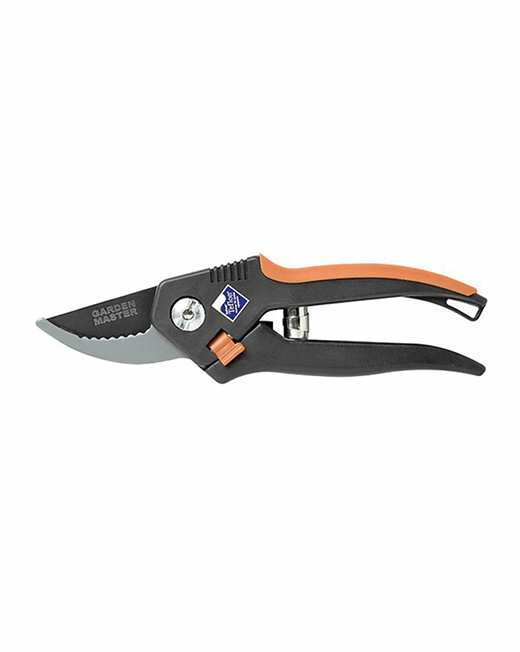 Ideal for removing rose thorns. 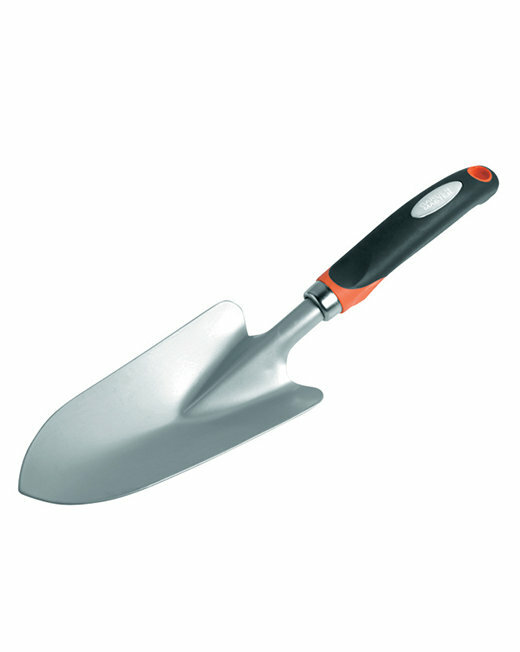 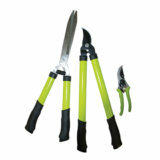 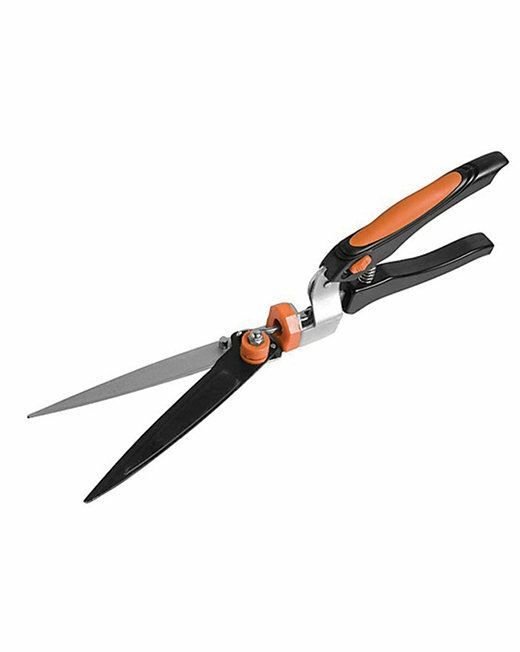 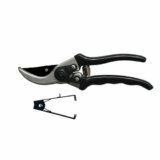 Categories: Cutting and Pruning, Gardening Tools. 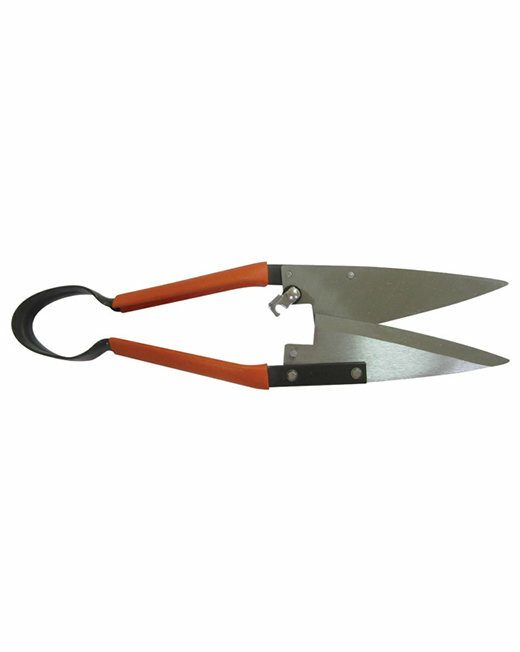 Garden Master is exclusively available at Builders Express, Builders Warehouse, Game and Makro stores nationwide thereby giving you unequalled access to all our products and peace of mind that comes with dealing with these leading, reputable retailers. 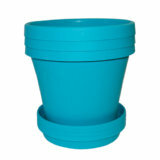 Subscribe to our newsletter and stay up to date with all our latest offerings.